Canyon de Chelly in September! 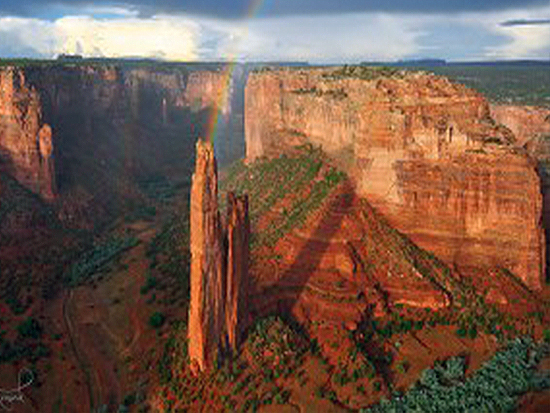 This autumn equinox 2015 and full moon, Earth Walks will journey to the spectacular Canyon de Chelly (September 24-27). We will travel past the ancient Shiprock formation,over the Chuska mountains to Chinle, where we will be staying at the Sacred Canyon Lodge. Free camping and RV space is available next door. Our Dine (Navajo) friend Daniel Staley and his family will guide us through the spectacular red canyon to his family land where he will lead a sweatlodge at auspicious time of the year. (Those who may wish to stay outside the sweat can assist with the fire and be a part of all the prayers.) The next day we’ll visit another family member who is a long time weaver on her canyon farm and participate in a service project on her land. There will be time for rest, quiet contemplation and group dialogue. Information on cost to be sent soon. Let us know if you are interested!